Bright. Inspired. Expansive. And a rare offering in the Lake District! 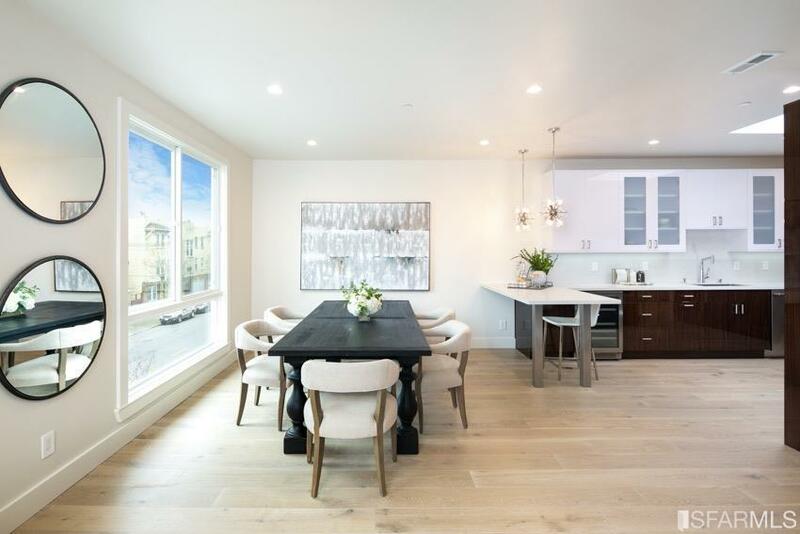 This is an impeccably renovated, south-facing condominium that optimizes light-soaked living with an ideal open floor plan. Life on this sprawling, top floor promises to feel house-like. 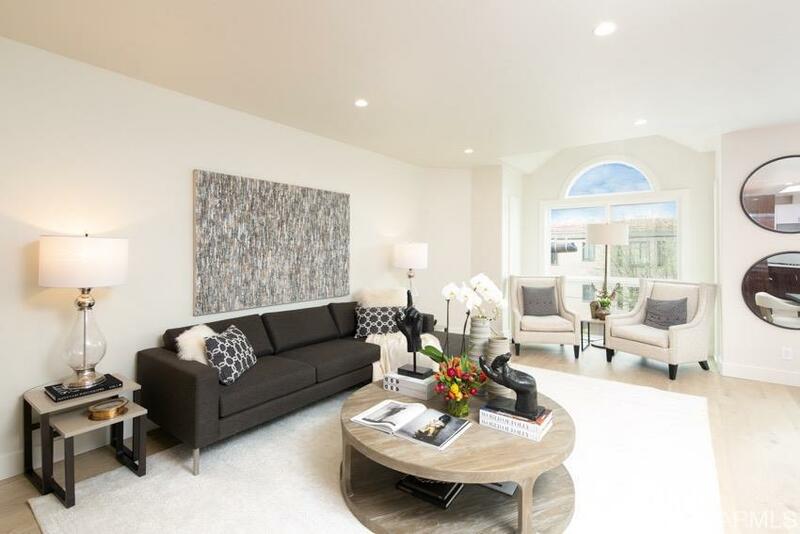 With 4 oversized BRs & 2.5 luxuriously appointed BAs - the home conveys an epic sense of space & place. Picture: minimally obstructed openness with 9' ceilings, gorgeous white oak flooring, large format (all new) windows & sky. Glorious sky. Captured by plenty of generously proportioned skylights. Then there's the epicurean feast of a kitchen: Delicious in dark walnut soft close cabinetry & Statuario Quartz (full slabs), Hansgrohe fixtures, premium stainless Thermador appliances & 46 bottle wine cooler. Add 2-car parking & an amazing location set within the Lake District's rich spectrum of eateries, cafes and green spaces. Minutes to the Presidio & Mountain Lake Park. SF to Silicon Valley Tech Shuttle Stop @ Park Presidio & Geary. Listing provided courtesy of Dino Zuzic of Compass.